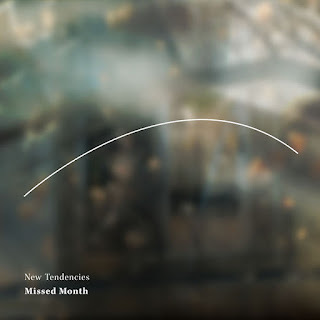 Letters From A Tapehead: New Tendencies: "Monday 1"
Matt Nish-Lapidus performs as New Tendencies and his album, Missed Month, will be out July 7th. As a primer for the album, "Monday 1" has surfaced, itself built from an array of low electronic throbs and staccato notes that never quite achieve the harmony needed to create a viable rhythmic loop. This a relationship meant to crumble, though, the track's more uncooperative elements instigating small but significant bouts of insubordination. Missed Month is being released via Forking Paths.